Myrtle Beach Painters is a locally owned and family business that serves the community of Myrtle Beach and the surrounding areas. 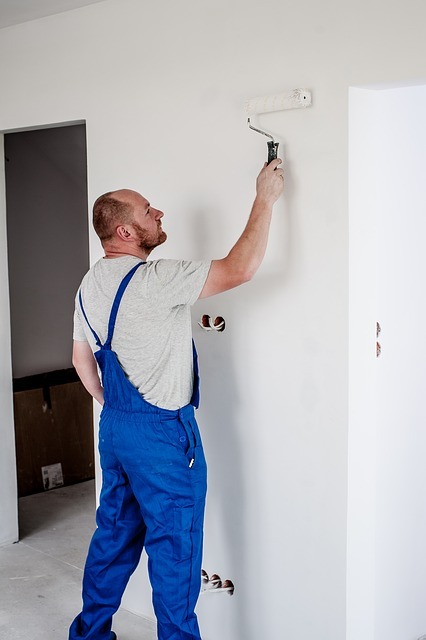 With more than 15 years of painting residential and commercial buildings throughout the state we still continue to strive to exceed your expectations in every job that we do. We offer our clients a variety of services including interior and exterior paint for both residential and commercial properties. Myrtle Beach Painting is there for you through every step of the journey from choosing the right paint color to the final walk through. We have an uncompromising commitment to quality and we only use the finest quality paints and equipment giving our customers a flawless finish. We built our business through hard work and a meticulous attention to detail. We know how inconvenient painting your property and we work with all of our clients to ensure minimal disruption to their home or business.